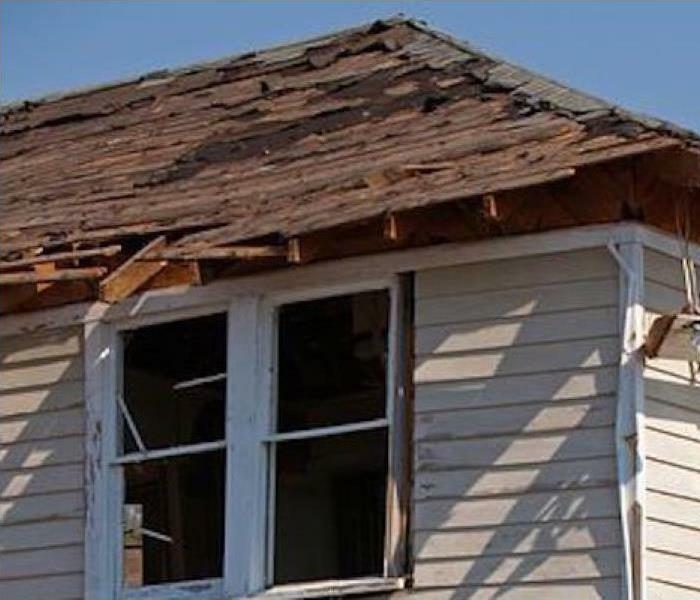 SERVPRO of Northeast Collin County/Greenville offers reconstruction services when your home or business has been damaged by fire, water or storm damage. SERVPRO of Northeast Collin County/Greenville franchise owner, Keith W. Atkins brings his award winning custom home builder experience and knowledge with him to restore your home or business and make it "Like it never even happened." You can count on SERVPRO of Northeast Collin County/Greenville to handle any mitigation work that may be needed from water or fire damage and can help you through the entire process until reconstruction is complete and you are moving back in, to resume life as usual. Being able to offer our customers the build back, and reconstruction of their home or business, makes us the one place to turn to when disaster strikes, having only one company in your property doing all the work will be less stressful for our customers. We will be there from the beginning of the drying/cleaning process to the very end of putting the structure back together. SERVPRO of Northeast Collin County/Greenville is the one to offer you a turn key job start to finish.